Just like real estate, the online world has assets that anyone can buy very cheaply and sell for incredible profits. 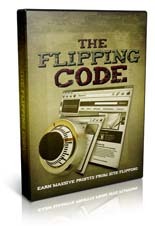 Follow this step by step system with verified proof for 3 different ways to profit in just 15 minutes per day. 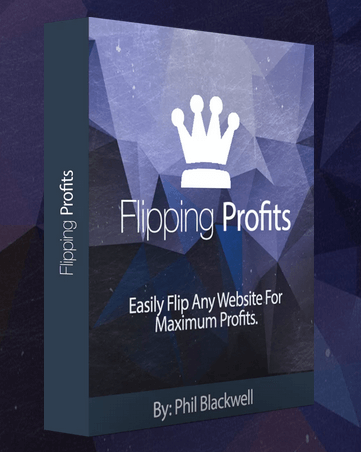 Today Phil Blackwell is on the show to share how countless students of his Flipping Profits system are cashing in. 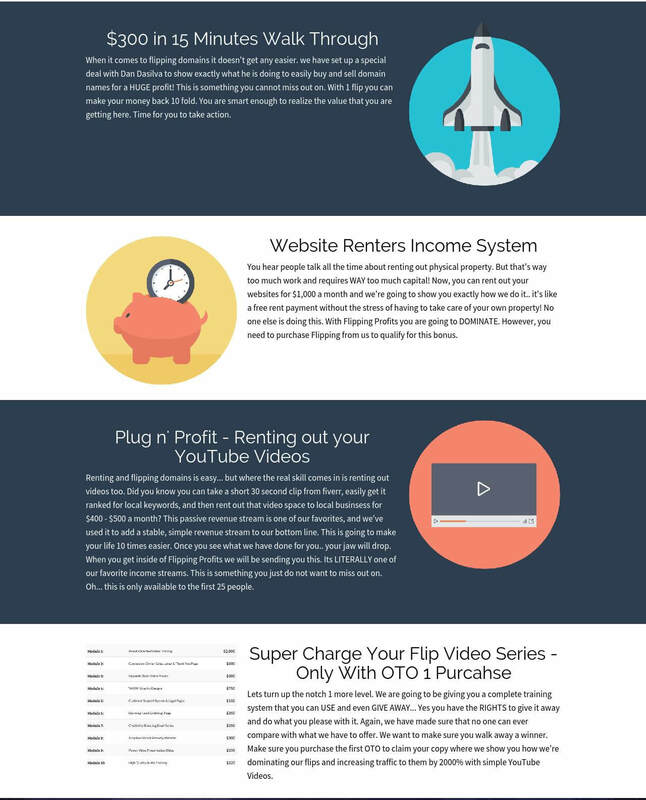 Discover how to buy domains and websites super cheap, then profit by selling or renting them for passive monthly income. Powerful Secrets To Generate Massive Paydays! 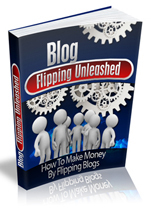 Heard of the profit potential by flipping blogs? 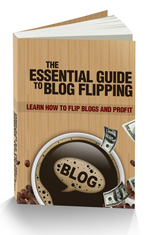 Discover How To Successfully Flip Blogs For Profit! 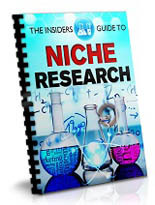 Quickly and Easily Find Profitable Niches! 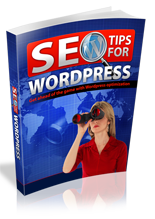 Master The Power of SEO to Gain Floods of Traffic! Glad you liked it, Rasool. Thanks Mike! You’re the best I’ve been watching your videos for a long time now and never really got to say thanks for your hard work. I hope that you keep up the good work with good quality information. I forgot to ask you a question Mike! I just purchase this today, is the bonus that you were talking about in the video here in the members area? I did that already and I think I’ve received it already.